Call us at 678-776-7722, or fill out our form to schedule your appointment. Our flooring expert will listen to your needs, show you what options are plausible, measure the areas, and show you some flooring samples. To sum it up, he will be there to assist you the best way possible. We also offer ballpark estimates over the phone or by email. Hardwood flooring offers a timeless classic and elegance appearance that makes it a popular choice for many homes and businesses. With so many brands and types to choose from, Innovation Floors specialists can help determine the right hardwood flooring option for your home. 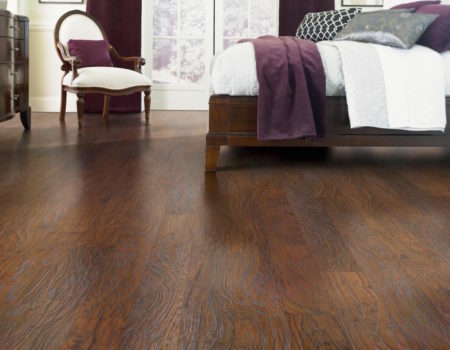 Hardwood is one of the most popular and fastest growing floor covering choices. One-sixteenth of an inch under that old, scratched wood floor is beautiful hardwood waiting to be exposed. 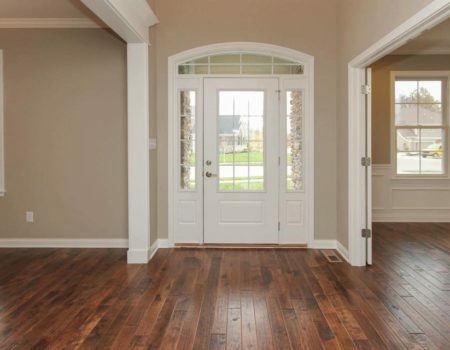 Unlock the beauty of your old hardwood floors by having them refinished. If you are remodeling your home, we can refinish your floor to match your new décor. Since we use a wide variety of stains, we can adjust the color to suit your taste. Just pick your finish. Ceramic tile combines strength and durability with timeless good looks. It is an appropriate choice for any floor in your home, but it’s especially well suited for such areas as entryways, kitchens, bathrooms, hallways. It’s hard to beat all the virtues of a ceramic floor. 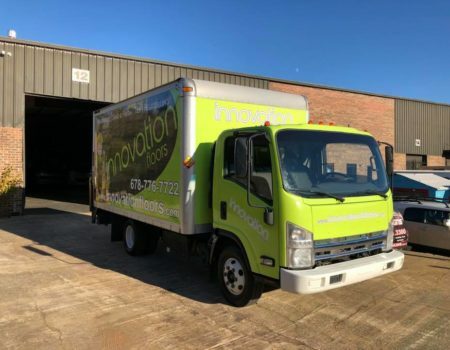 Innovation Floors inc of Atlanta, Georgia is the one stop source for complete basement, kitchen and bathroom remodeling needs for homeowners in the Metro Atlanta and surrounding Georgia cities. From floor covering to cabinets to ceiling and everything in between, Innovation Floors Inc has everything necessary to deliver your dream kitchen or bathroom. We also specialize in converting basements to beautiful living spaces. 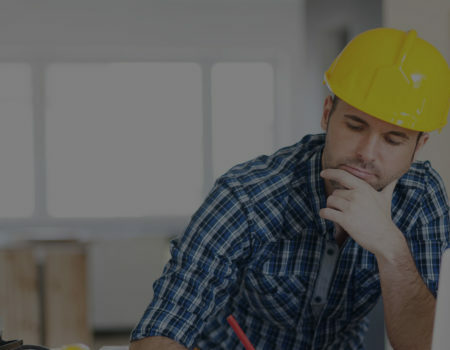 We offer the quality products, excellent service, and professional installations that go above your expectations. Looking for Hardwood or Laminate Floors Installation in Kennesaw, GA? Look no Further! We have the best quality and best prices in the area. Contact us Today (678) 776-7722!